At The Senators (Ret.) Firm, our legal team is here to represent and support those who have been victimized by sexual abuse. 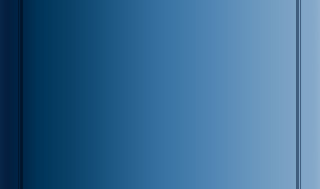 We understand that legal proceedings and civil litigation can be complicated and confusing experiences for survivors, and we go to great lengths to help all prospective clients learn about the actions they can take to achieve justice and compensation, and the assistance and resources our firm can provide along the way. 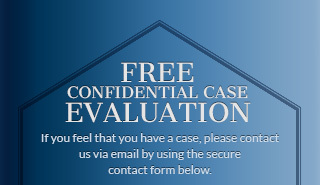 The Senators Firm provides free and strictly confidential case evaluations to anyone interested in simply learning more about what they can do and how we can help. There is no pressure to hire our services during initial consultations; this time is about providing you with the experience, support and information that you need. If we can't help you, we will tell you. If we think that other firms with areas of expertise different than ours would be better suited to take on your case, we will point you in the right direction.